You love theater and are considering making a career in performing arts, then you have likely been looking at performing arts schools. Likely your love for theater has driven you to performance of some sort, whether it’s acting in a local community theater or group or participating in high school productions. Through this experience you know that there is a lot of hard work behind the scenes before the curtain even opens. Similarly, a lot of searching, investigation and footwork is needed to choose, apply, and get accepted into a performing arts program before you even start your education. There are some schools with well-known performing arts schools, such as Julliard Carnegie Mellon and NYU Tisch. These are great schools with wonderful theater programs, but they can also be expensive and very hard to get into. There is a lot of competition for admission into performing arts programs for these schools. There are also several other schools that have great performing arts programs. Our best advice: investigate all of the schools that may fit your needs objectively. Pick the school that is best for you on all fronts: education quality, cost, location, etc. Don’t try for a school just because of a prestigious name and reputation. This is a key part in choosing a school for any discipline. If at all possible, you want to physically go to the school and check it out. If you decide to go there, you’ll be spending the next several years at the school. You might as well get a feel for the place and determine if the culture and the atmosphere is a good fit for you. If you are planning on major in performing arts, then there will be a required audition as part of the admissions process into a performing arts school. If you are interested in applying for admission into several schools, preparing for several different auditions can be time consuming, stressful, and costly. If possible look for joint auditions. A joint audition is where several schools offering a bachelor degree in performing arts get together and hold auditions. National Unified Auditions (www.unifiedauditions.com) is one resource to investigate for performing arts joint auditions. Sometimes you’ll find a good performing arts program in a traditional university or college. Other times, you may be looking at applying to an art school or conservatory. These schools typically are more expensive and offer less financial aid than a traditional school. This means you’ll need to either find more scholarships and grants, or have a much higher loan balance to pay off when you leave school. Most of the time, you can start researching and applying for grants and scholarships starting the summer before your senior year in high school. We recommend starting your search as soon as possible. 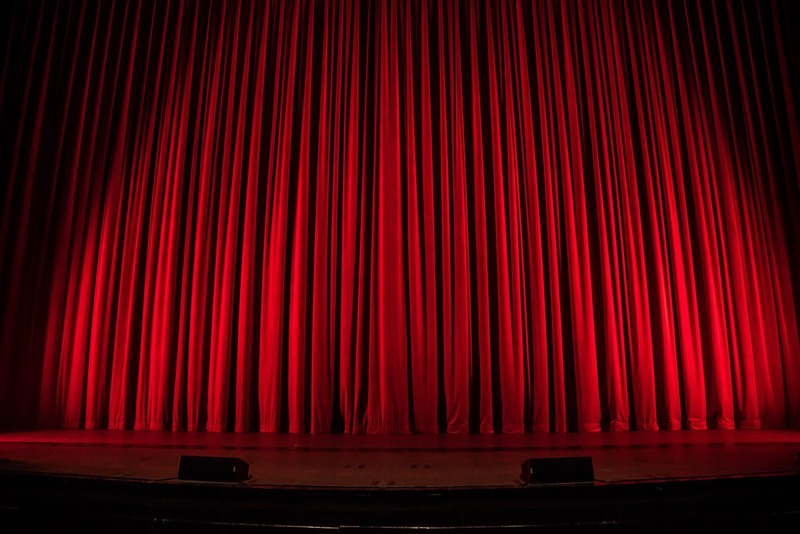 If you are taking performing arts to become a drama or theater teacher or use your degree in some way other than performing, then this is not as big of an issue for you. If you are taking your degree because you want to perform, then you absolutely need to be performing in front of audiences while in school. Some schools offer national and international performance opportunities. Research what opportunities for performance your prospective school has.